Turkey is one of the top dozen countries in the world for windpower generation capacity. As of the end of 2017, the country had about 6.5GW of installed capacity, which generated about 7% of its electricity needs. Most of the country's nearly 200 wind farms are concentrated in the western part of the country, in the Aegean and Marmara region. 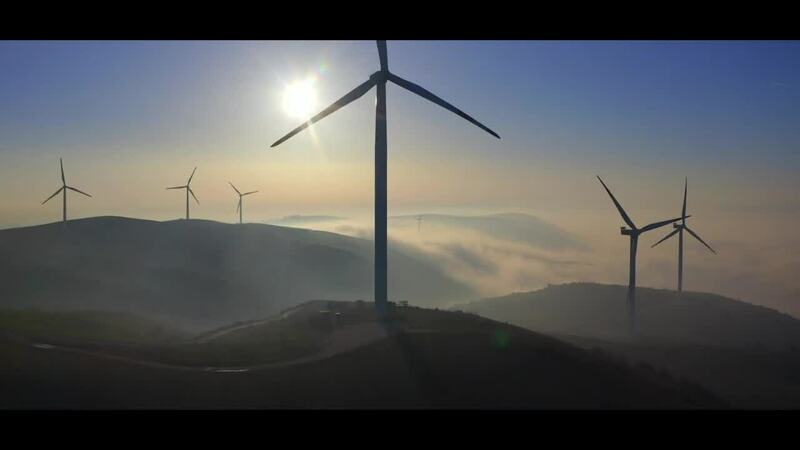 In this drone video by top contributor Omer Gokcen, you'll get a bird's eye view of some spinning turbines near the city of Bandırma, by the Sea of Marmara.